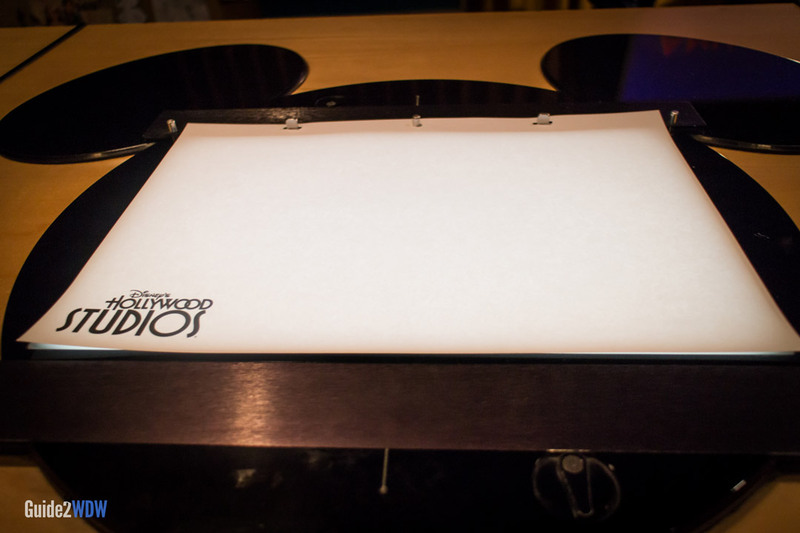 Witness the magic of Disney Animation first hand at Walt Disney World. The Magic of Disney Animation offers you a peek behind the scenes of Disney’s prestigious animated films. This light tour features a movie presentation starring Mushu from Mulan about what goes into character design. 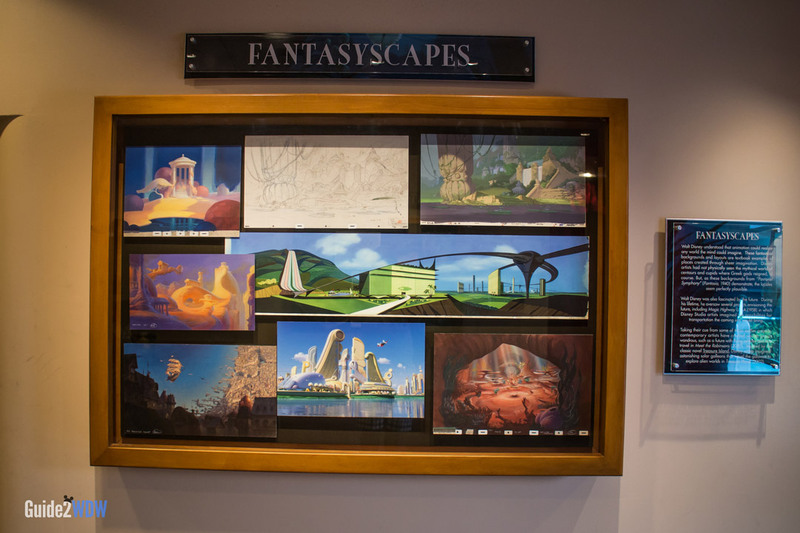 Following the movie, guests can walk through an animation museum that features classic drawings, as well as art from upcoming Walt Disney Animation and Pixar movies. 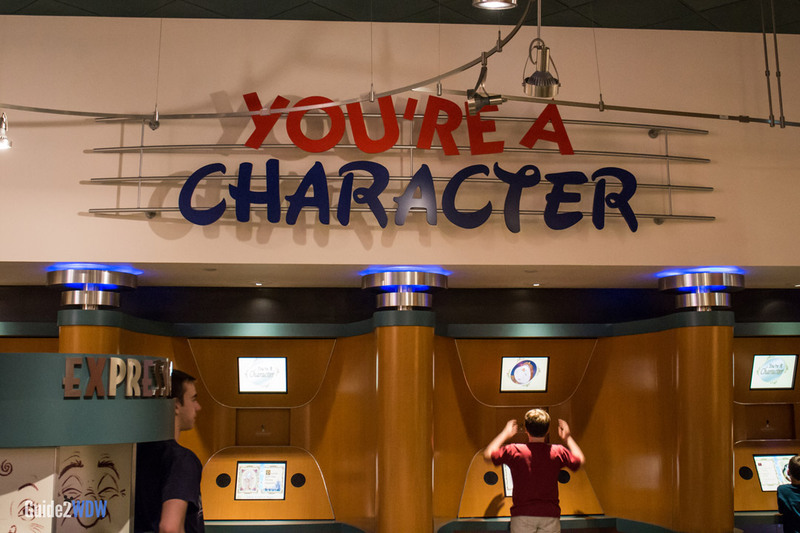 The Magic of Disney Animation also features interactive kiosks that let you record your own voice-over to a Disney scene, take a quiz on which Disney character you are, or digitally color an animated scene. 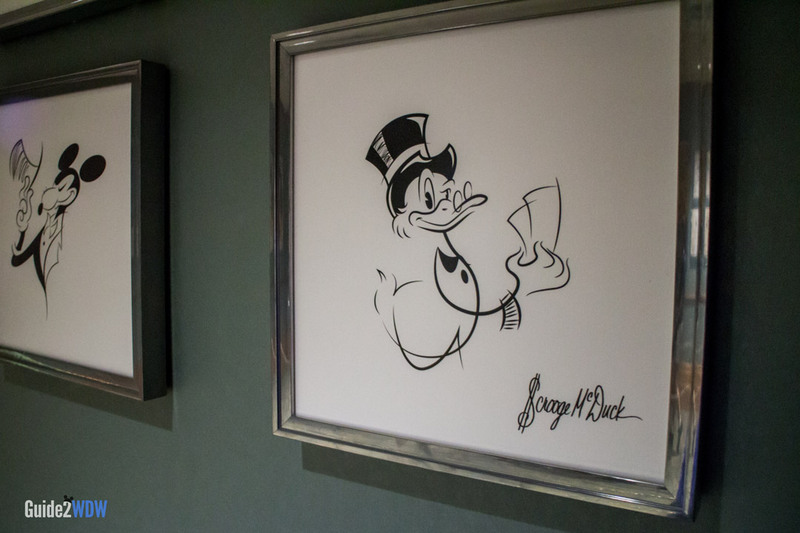 You even have a chance to take a class on how to draw a Disney character at the Animation Academy, which is one of the most unique experiences at Walt Disney World. The 15-minute class will provide you will a little more knowhow on drawing characters from Mickey to Tigger to Grumpy. The classes vary depending on the character the animator chooses. I’ve gone through the Animation Academy at least 8 times, and I have yet to draw the same character twice. As a nice bonus, you get to keep your drawing as a souvenir. 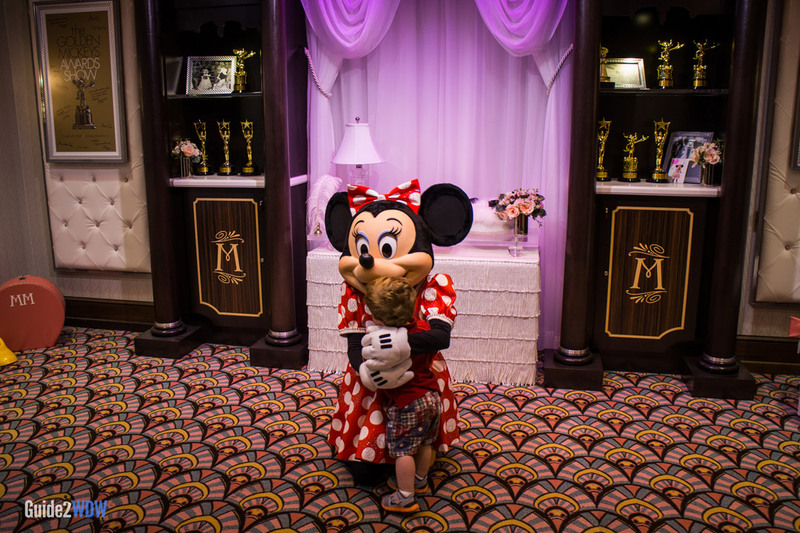 This is also the location for several Disney character meet and greets. While the Mushu movie is a lot of fun and even informative, it can grow a little tiresome after multiple visits. 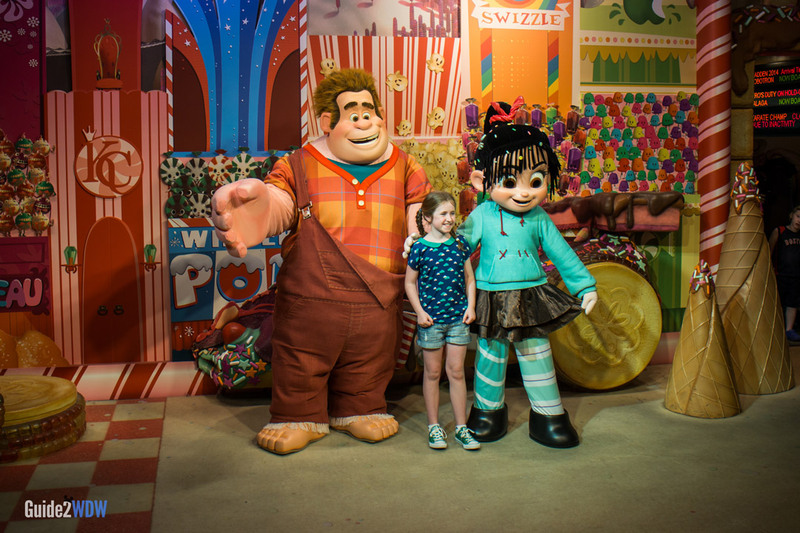 You can skip the movie and go straight to the museum, interactive kiosks, and Animation Academy if you want, which is a great way to save time and see more at Disney’s Hollywood Studios. A few of Disney’s animated films have actually been produced inside this building. Notable movies include Mulan and Lilo & Stitch. There is a restroom located nearby this attraction.